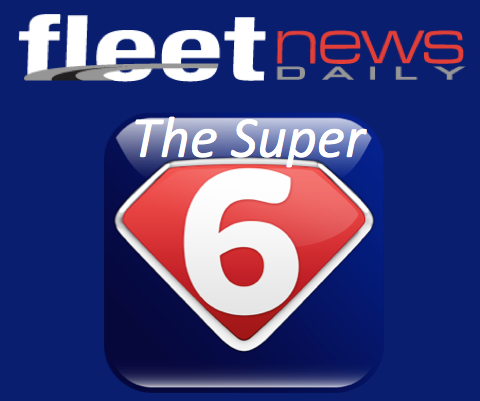 Users of eight transportation management systems (TMS) can now access new integrations from DAT Solutions, providing a full suite of tools that range from load board access and freight pricing to carrier qualifying and onboarding. 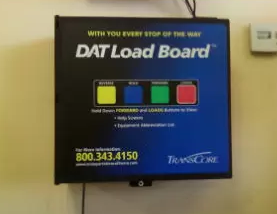 The latest integrations from DAT supply greater technological efficiencies for the thousands of employees at freight brokerages, 3PLs, shippers, and motor carriers who rely on these TMS software providers for their operations. Chameleon Software; PriorityShip TMS (Oracle NetSuite Native SuiteApp); SmartSCM; Teknowlogi; TMSfirst; and UTECH TMS have added load board functionality in order to advertise available truckloads or trucks, plus search for freight and capacity from within the software. Chameleon Software has also integrated DAT RateView, which provides current and historical freight rates on more than 65,000 lanes, based on more than $60 billion in annual transactions. 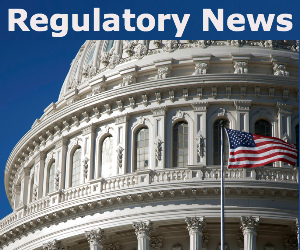 EKA Solutions now includes DAT CarrierWatch for monitoring carriers’ authority, insurance and safety data. 3PL Systems integrates with DAT OnBoard, which allows freight brokers to bring new carriers onto service in minutes electronically.